Fast-paced. Varied. Never a dull moment. 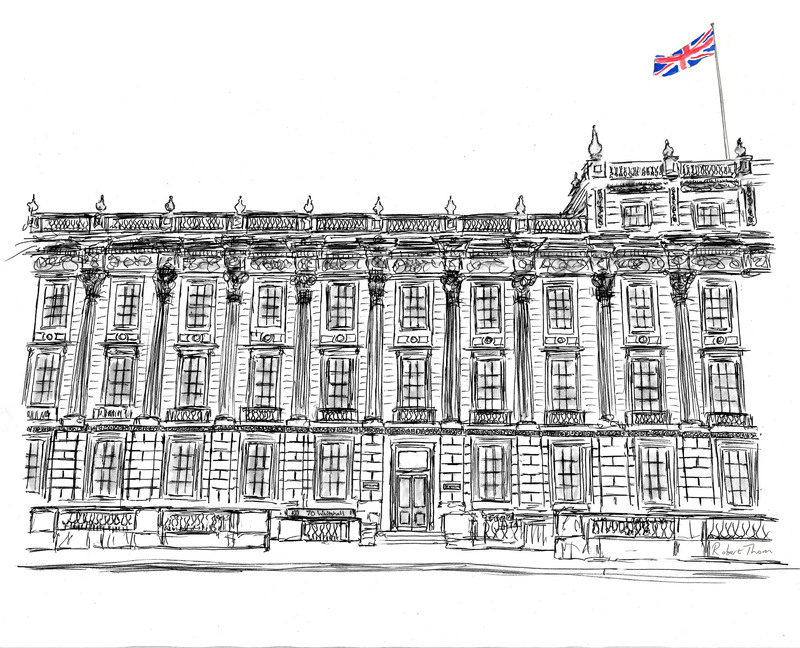 Life in government is all of these things and more – working day-to-day at the heart of government between the Cabinet Office and Number 10 even more so. But it’s the way that my job allows me to bring together big business and government to drive social change that makes it special. Coming from a social enterprise background, business with purpose is important to me. My role as Deputy Director of Business Partnerships means I get to work with a diverse range of talented people, from CEOs to entrepreneurs, on a number of impactful initiatives to drive innovation and harness the power of profit to make a real difference in our society. My team works on a number of projects that are doing just that, as well as bringing the voice of business into early policy development. Our work with businesses on the Private Rental Sector is aimed at increasing business support for employees living in rented accommodation. We’ve worked with companies like Deloitte who are offering their graduates deposit-free accommodation via Get Living London – a payment that can be a real struggle for graduates moving to the city directly out of university. Our partnership with Apolitical showcases innovative UK policy globally and brings together best practice for government. This means civil servants can connect internationally, sharing innovative ideas and making our impact on projects, policy and campaigns greater. Our work on the Race Disparity Audit will help promote the publication of valuable data for businesses to use in their own diversity and inclusion programmes. These initiatives all have one thing in common: improving the lives of people living in the UK. Being in a job where you can directly impact in this area is really rewarding. One of our major projects at the moment has the sole aim of building a more inclusive economy and society. The Inclusive Economy Partnership is a campaign at the heart of the Government’s agenda that is bringing together companies, charities and the public sector to tackle the major societal challenges of today. The project focuses on three main areas: mental health, transition into work and financial inclusion. So what have we done so far? Over 250 organisations are involved in making this initiative a success, including businesses, civil society and government departments. 18 innovators with solutions to our three challenge areas will each be receiving a grant of up to £20 000 to build a more inclusive economy. Six major projects will also be launched alongside this with the support of 14 CEO champions, including work on how open banking can be used to boost support for young people not in employment, training or education. Bringing this project to life allows me to work in an area I’m passionate about: driving innovation and change in our society, combining business with purpose. No one type of organisation can impact this change on its own, but together, business, civil society and government can change today’s society for the better. If you want to join the UK Government in fulfilling its aim of building a more inclusive economy and society, please get in touch with us at [email protected] or with our partner Nesta at [email protected], who are helping us bring this to life with a huge amount of expertise and enthusiasm. Shevaun is the head of Business Engagement at Number 10, Downing Street and Deputy Director of Business Partnerships at the Cabinet Office.